Thank you to our generous sponsors who are helping create a hunger-free community. It takes food, friends and funds to feed our community. Door Steps to Backpacks – $2,500 (one available) Thank you to our friends at Blue Cross Blue Shield for generously sponsoring this food drive. 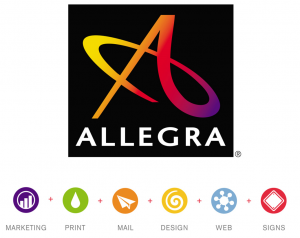 Holiday Appeal – $1,500 (one available) – Thank you to our friends at Allegra for generously sponsoring this appeal! 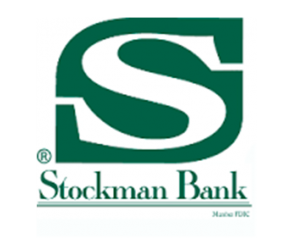 Volunteer Appreciation Picnic – $1,500 – Thank you to our friends at Stockman Bank for generously sponsoring this event! 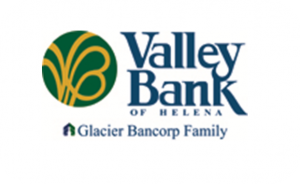 Turkey Challenge – $1,250 – Thank you to our friends at Valley Bank for generously sponsoring this event! 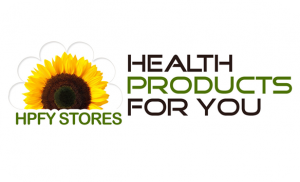 Kid Pack Donor – Thank you to our friends at Health Products For You for generously supporting this program! IR Gifts from the Heart Ad – $1,000 – Thank you to our friends at AZ for generously sponsoring this ad! 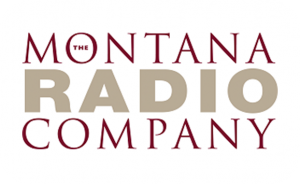 Annual Radio Sponsorship Package – Thank you to our friends at Montana Radio Company for generously sponsoring this package! 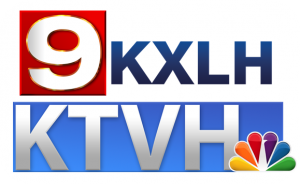 Annual TV Sponsorship Package – Thank you to our friends at MTN News for generously sponsoring this package! 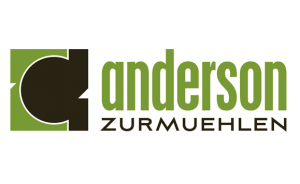 Thank you to these sponsors for helping us create a hunger-free community! 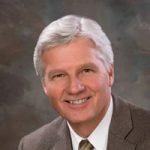 First Interstate Bank will partner with the individual giving of our Helena Employees and our First Interstate Foundation to maximize our donation to Helena Food Share. There is no bigger need in our community than to help feed families. We thank all those involved with Helena Food Share for what they do to make a difference in the Helena Area.